We appreciate this opportunity to THANK YOU for taking the time to learn more about our company. 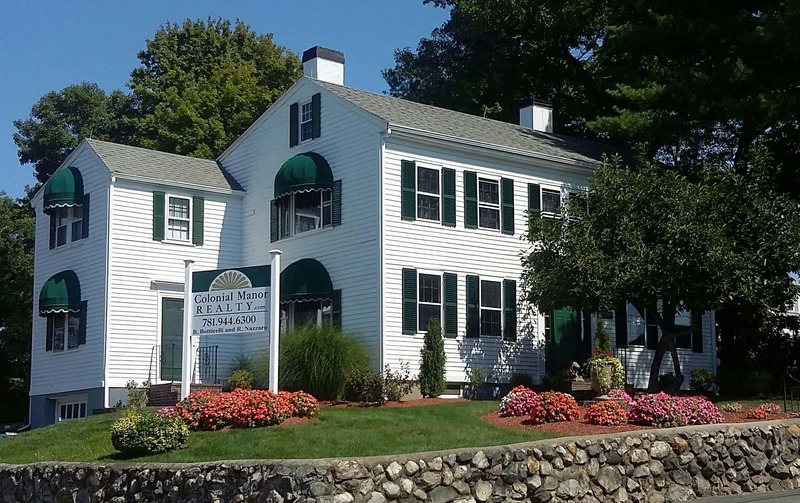 COLONIAL MANOR REALTY is proud to offer you the finest Real Estate services available! Providing you with highly knowledgeable, experienced associates, we've perfectly combined "old-fashioned" service with today's technology. Unrestricted by the "cookie cutter" demands of a franchise, we are able to customize our strategy as BUYERS REPRESENTATIVES, and our marketing plans for your property as SELLERS REPRESENTATIVES, providing you with optimum results. Established in 1989, we are the "boutique" of the Real Estate industry, where our clients benefit form working with who we believe to be THE BEST IN THE BUSINESS. We are grateful to the readers of THE READINGS MAGAZINE for naming us BEST REAL ESTATE OFFICE in the READINGS for 2015. Whether buying your first home or condo, or selling that large home and downsizing, we are ready to serve you. Every transaction is treated with importance, every client is treated with honesty, integrity, respect, and patience. We look forward to continuing to serve you and our community. Please give us a call or drop us a line TODAY! Thank you!